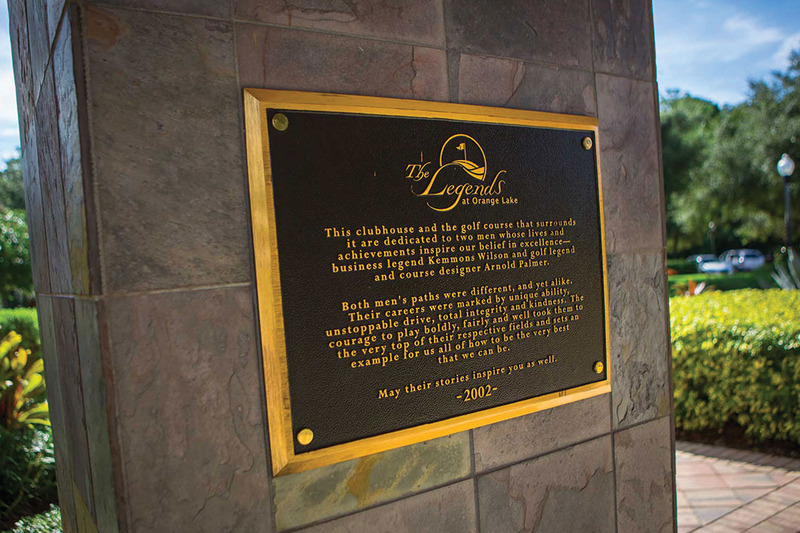 Arnold Palmer has created 18 beautiful, challenging holes at The Legends course and this 7,072-yard championship course offers five sets of tees to meet the skill level of every golfer. 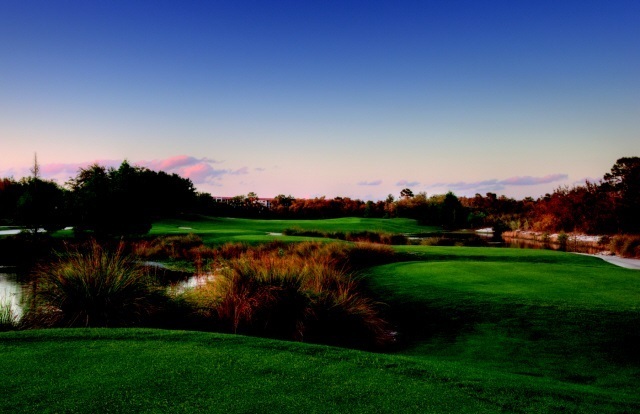 The front "Links" nine, reminiscent of old Scottish-style courses, brings windy conditions along with strategically contoured greens which require well placed approach shots and precision putting, which adds a welcome level of challenge to any players game. 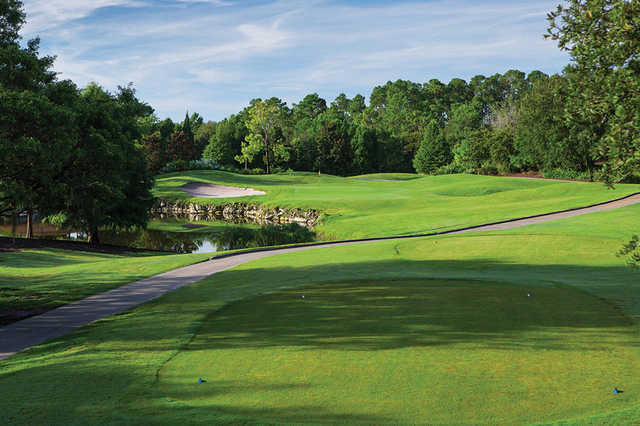 The course's back nine, the "Pines", features towering pines, majestic oaks, winding fairways and flowing water to create a serene setting to complement each hole. 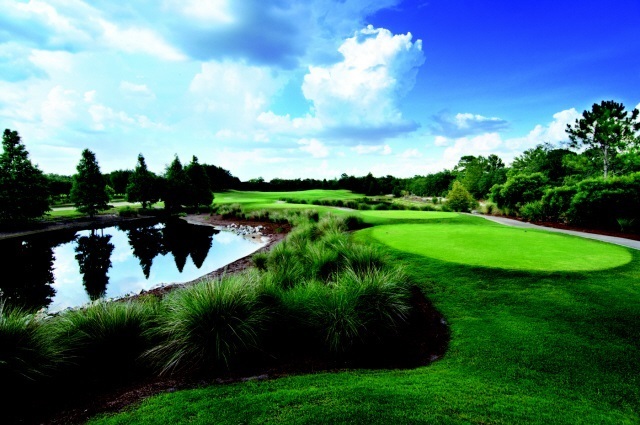 Like the "Links", this nine requires proper club selection and accuracy to navigate through the "Pines". 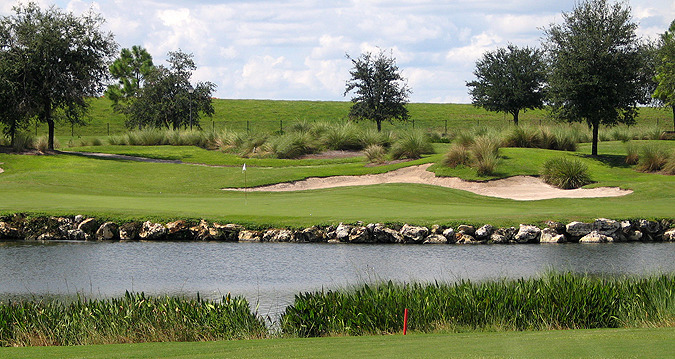 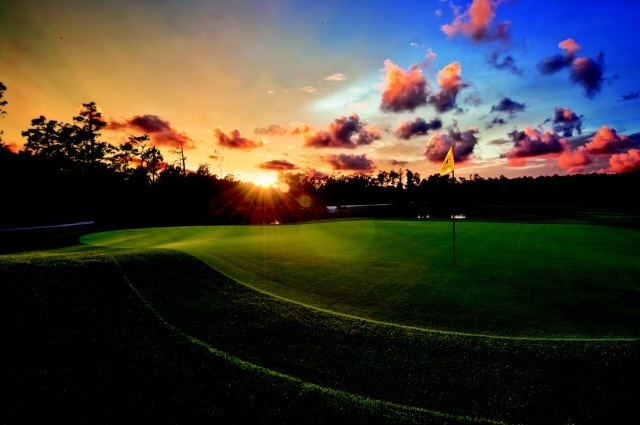 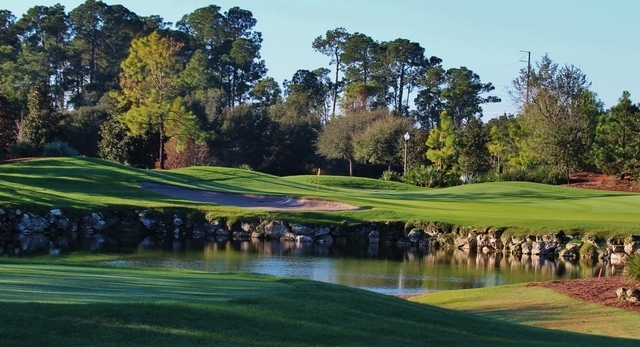 If you're looking for a little challenge to your games, then The Legends Course at Orange Lake Resort is for you.